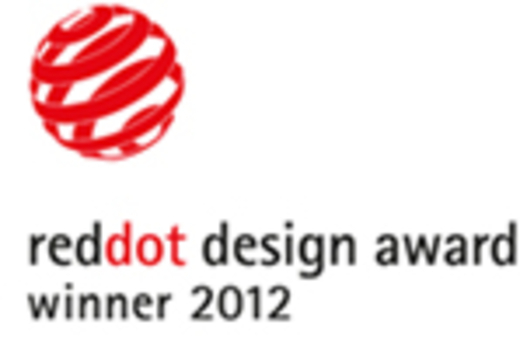 The CANopen connectable single- and multi-turn family of inductive encoders by Leine & Linde (Sweden) has been awarded with the Red Dot Design 2012 in the category of Industry and Craft. The rotary sensor is available in both solid and hollow shaft versions. 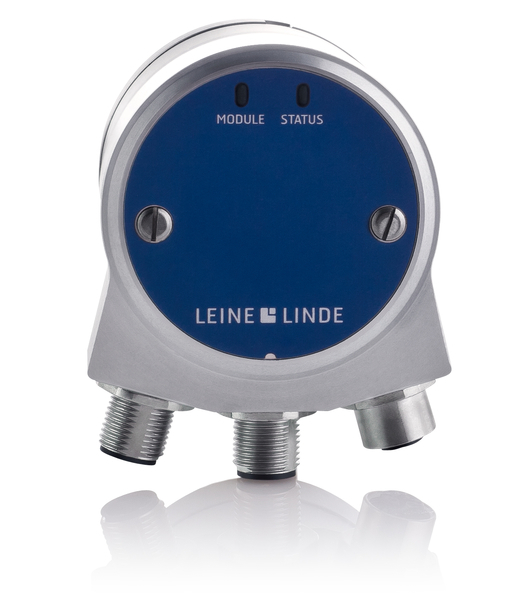 "Historically, we've only produced encoders based on optical scanning, so this has been a very enriching and exciting experience for us," said Peter Kjellqvist, who heads development at Leine & Linde. During the past year The Swedish company has developed the inductive 600 series of rotary encoders. Absolute encoders are mainly to sense the position movements. The inductive scanning method used entails that internal signal generation is insensitive to impact and soiling, for example. Moreover, the encoder is equipped with robust ball bearings, which provide long encoder service life. "The selection of ball bearings is the most important factor when it comes to service life for rotating encoders, because it's the ball bearings that wear out first," explained Peter Kjellqvist. The CANopen interface is compliant to CiA 301 (application layer) and CiA 406 (encoder profile). "The many different mechanical variants have been developed to meet our customers' demands for mechanical installation," said product manager Tobias Lindh. All models are built with covers of anodized aluminum to stand up against external affects in the tough environments the encoders are subjected to on a daily basis. The inductive encoders designated ISA 608 and IHA 608 have also received a facelift in the form of an entirely new design. The encoder series is the first product series in which the company's new design guidelines have been implemented.